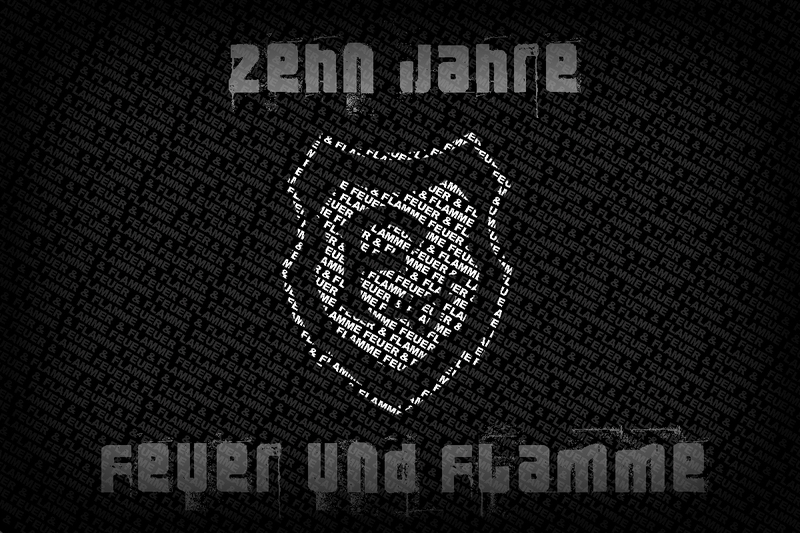 Nachricht: Feuer und Flamme für Fortuna! Nachricht: Bin beim Stöbern durchs Netz auf Ihre Webseite gestoßen und find sie ganz toll, macht weiter so. Nachricht: Hallo, sehr schöne Homepage und auch eine gute Idee mit dem Gästebuch. Thatâs a pity, we donât now the German language well enough. So, we are writing to you in English. We are the fans of Torpedo Moscow and we will be in Dusseldorf from 31.01.2013 till 03.02.2013. We are planning to visit football match Fortuna â Stuttgart on the 02.02 to support Fortuna (because we have the same sponsor Energy Consulting). In our country fans play friendly match before the match of the professionals. We suggest to play a game with Fortuna`s fans team on the 1st or the 2nd of February. There are 10 of us. We suggest to play: half a field, 7+1 a side. 2x30 min. Or minifootbal game. Please contact me on my email or phone me +7-910-403-76-41. PS we are planning to stay in Centrum Hotel Plaza DÃŒsseldorf Hauptbahnhof.